See below for the twitter feed from our tweetchat on 9th December 2014 all about the changing role of researchers involved in online and social media research. Scroll to the bottom and work your way up to follow the conversation in the order it occured. Q2: How is social media changing our identities as researchers? Q3 from @einterview: How does insider-outsider position influence your role, identity,access or objectivity? Q4 from @newbiephd: What does it mean to be ‘virtually ethical’? 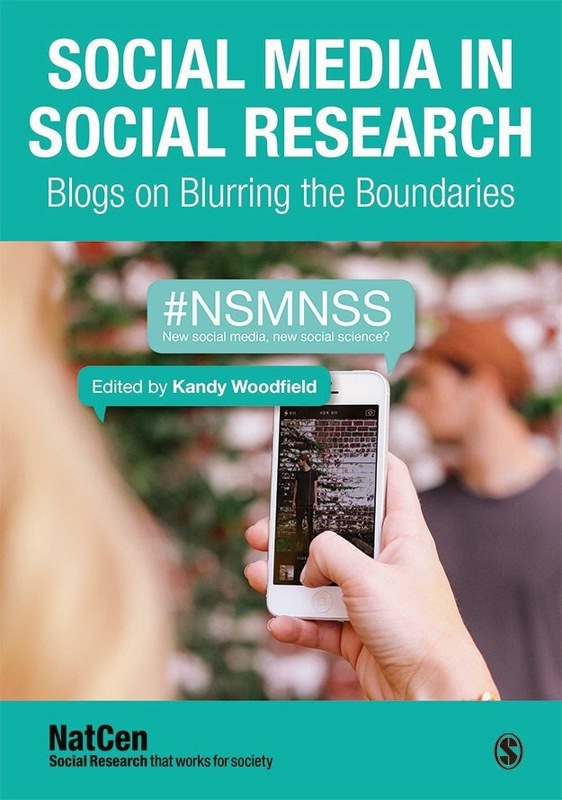 Q5: What are the key issues around social media for researchers going forward? Q6: What topics shall we chat about on #NSMNSS in the new year? It may also be wise to enlist the help of another whom you know is skilled in essay structure and grammar usage. It is during this phase that the final polishing of the work occurs so do not cut corners. Failure to review and revise can lower a grade significantly.